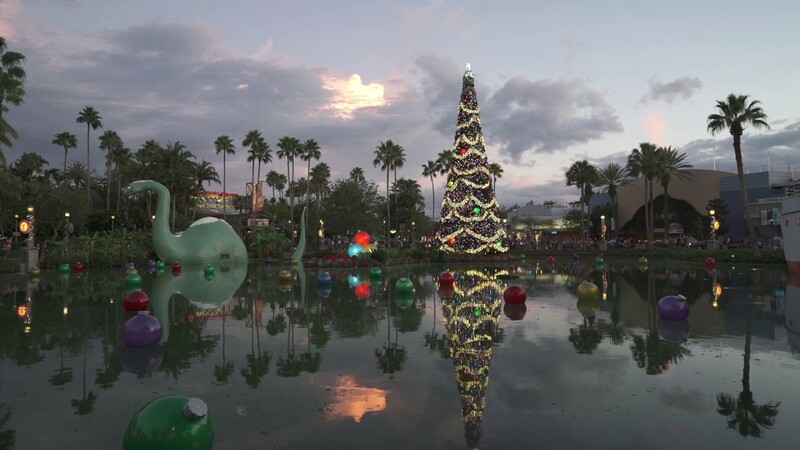 Jul 09, 2018 in "Holidays at Disney's Hollywood Studios"
Disney has unwrapped details on its 2018 Christmas Holiday Season entertainment, and with it comes a few new enhancements to some existing offerings. 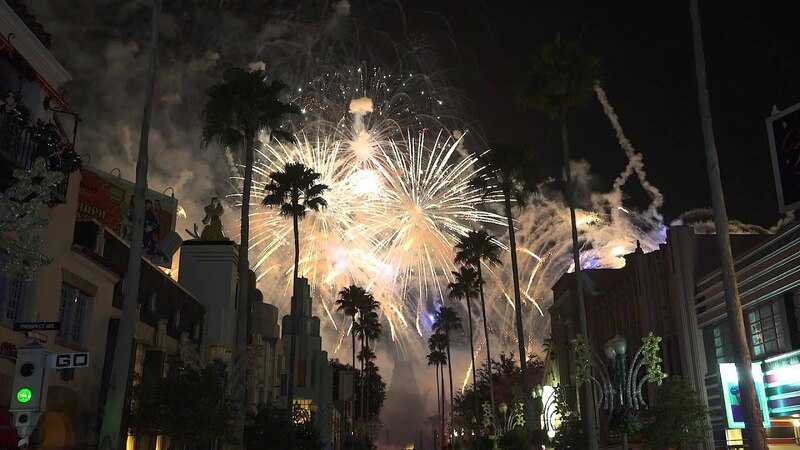 At Disney's Hollywood Studios from November 8 2018 to January 6 2019, Sunset Seasons Greetings will return accompanied by new laser effects. Jingle Bell, Jingle BAM! continues for its third year, and guests can meet Santa at the Once Upon a Time shop November 10 to December 24, and Santa Goofy after he steps in December 25. Finally, the recently opened Toy Story Land will feature holiday songs on Alien Swirling Saucers. At the Magic Kingdom, things remain largely unchanged, with Mickey's Very Merry Christmas Party being the main holiday draw, beginning November 8 2018. Epcot's International Festival of the Holidays begins November 18 and will see a return of the Holiday Kitchens kiosks around World Showcase, and Chip and Dale's Christmas Tree Spree scavenger hunt will be on sale for $6.99. Reflections of Earth will see the addition of the holiday finale, and the Candlelight Processional runs from November 22 to December 30 2018. At Disney's Animal Kingdom, Diwali, the holiday Festival of Lights in India, will be part of the new live show UP! A Great Bird Adventure from November 8 2018. Disney Springs will continue its Christmas Tree Trail in the Marketplace from November 8 2018 to January 5 2019, and Santa's Chalet will be available from November 8 to December 31.